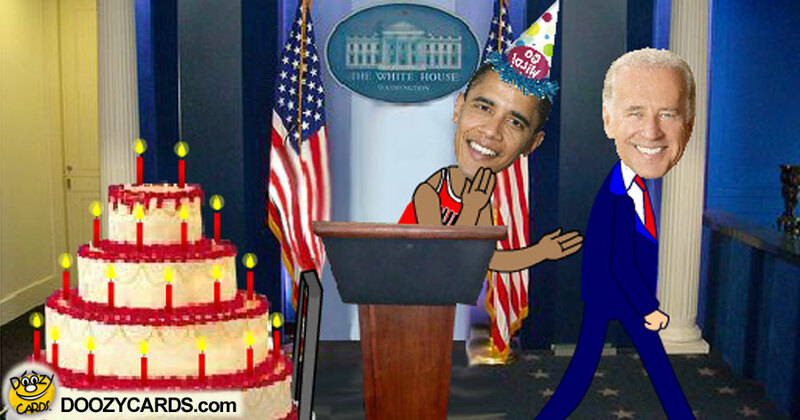 A birthday press conference at the White House is a great way to send best wishes to your favorite person on their special day. 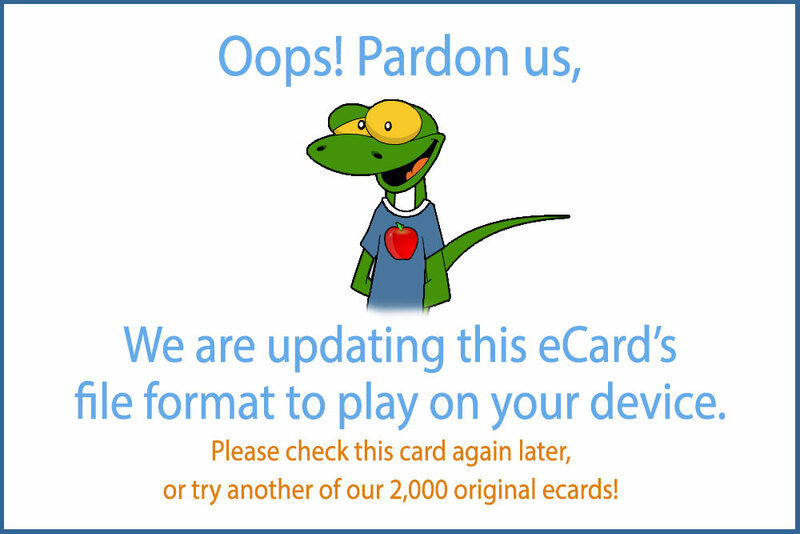 Barack Obama heads up the press conference in this birthday ecard, but it seems kind of ho-hum for a party. The party doesn't start until Biden walks in - with a cake! Once Hillary arrives the party really gets crazy. The funky tune in this Obama Happy Birthday card leads to dancing and games, obviously. A fun way to celebrate any special birthday, this Obama birthday ecard is sure to have to shaking and shimmying to the sassy birthday tune!